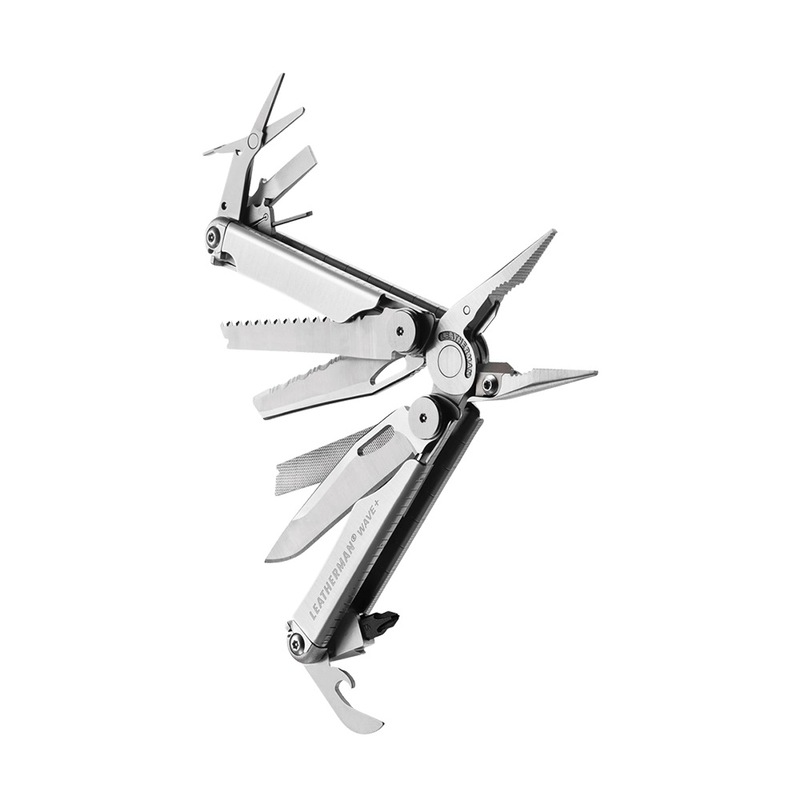 LEATHERMAN WAVE PLUS MULTI TOOL is rated 5.0 out of 5 by 1. All 18 tools can be opened and locked with one hand to quickly, conveniently tackle any task. Rated 5 out of 5 by EKhoo from You need one! You really don’t know how useful a multi-tool is until you have one. 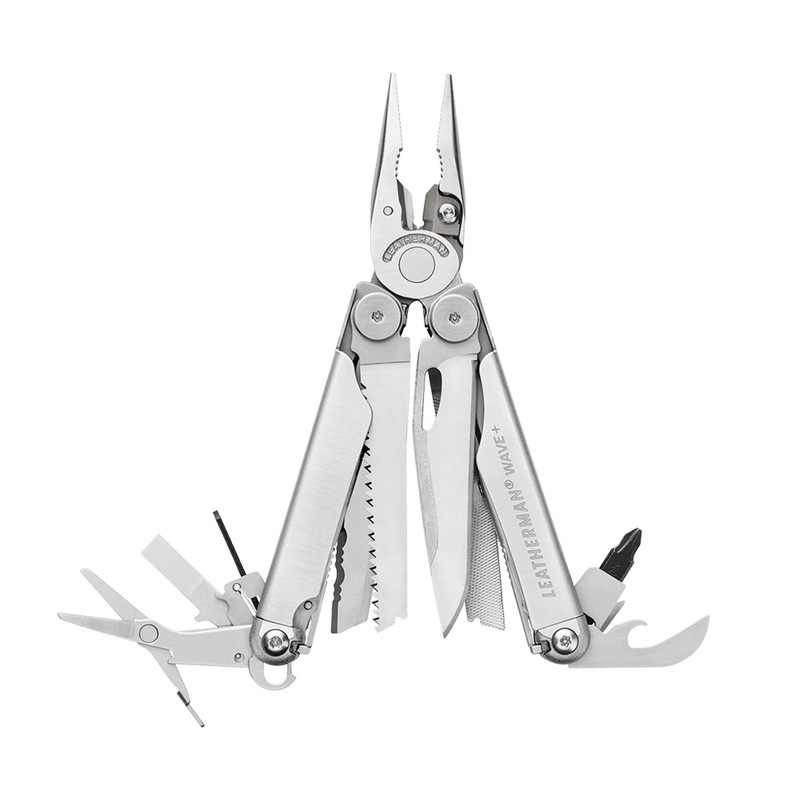 In the first month I bought my Leatherman Wave, I have used the knife to cut cable ties, lent it to a store owner for the day to open bottled drinks with the bottle opener, helped my friend tighten his spectacles and screw back the hangers on the back of my hostel door. 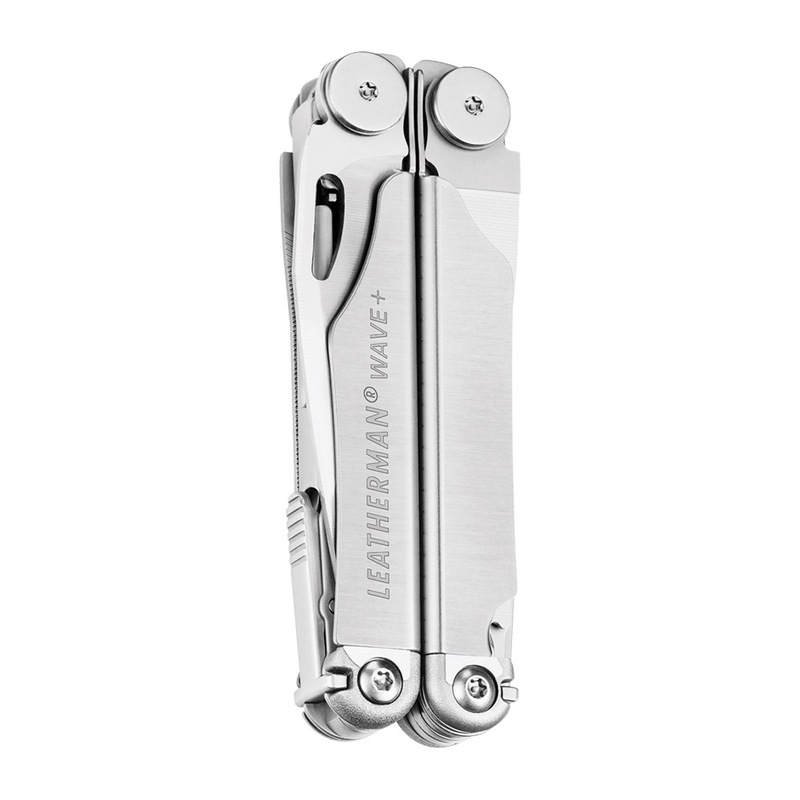 Yes, I’m a student staying in a hostel and the Leatherman Wave is really something you should have in a place away from home or even a new home!